Selling handmade goods can be a lucrative business, but it is not without its challenges. One of the areas that you may find the most difficult to come to grips with is marketing. 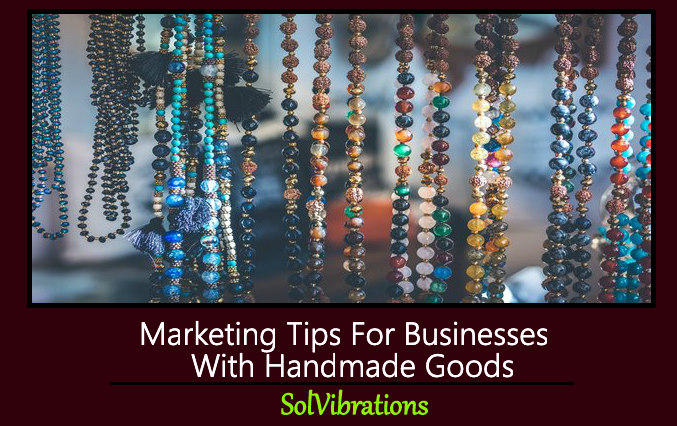 While there are lots of areas that need to be scrutinized to plan and develop a marketing strategy for a business with handmade goods, there are a few tips in particular that can help you to take advantage of its unique nature. As a rule you should always be willing to explore new and creative avenues to sell your handmade goods. That includes marketplaces such as Etsy and Amazon Handmade, as well as other channels that may be available to you. Each new channel could provide you with more exposure, and get your products out in front of a new audience. The only caveat is that you should make sure you don’t bite off more than you can chew and are able to manage all the channels that you’re using. Part of the appeal of handmade goods is they are not mass-market copies of one another. Each one is unique in its own small way, and is a reflection of the creativity of the person who made it. That should be front and center when you market your handmade goods. For example instead of corporate-style product photos with bland solid-colored backgrounds, your product photos could show the product in a home and a more natural setting. Remember: You aren’t just selling the product, you’re selling the idea it represents. Social media holds a lot of potential for businesses with handmade goods. It will provide you with a platform that you can use to both showcase the beauty of your products and build up a following. The latter is extremely important as it will let you market your goods to repeat customers and others who found your products interesting enough to follow you. In time you can build a loyal following that helps you generate tons of sales. Be sure to not only establish a Facebook presence, but also one on Instagram and Pinterest. Both Instagram and Pinterest are extremely visual, providing you with an excellent platform to display handmade goods. 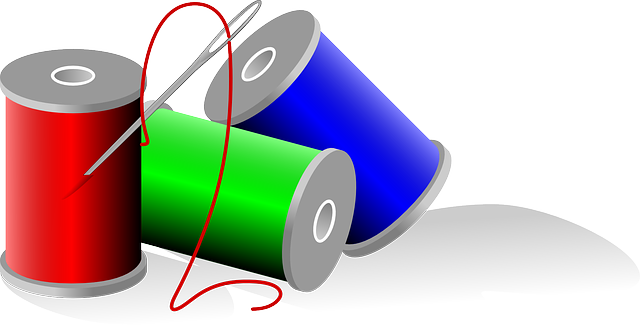 Content marketing is well-suited to businesses with handmade goods. The easiest type of content to create are tutorials and guides about how to craft, maintain, or fix the products that you’re selling. While you don’t need to give away your trade secrets, the more snippets of valuable information you provide – the more the content will be appreciated. If you have a smartphone or digital camera it should be easy enough to record a simple tutorial. After that all you’ll need is an editor or a video converter to tidy it up and prepare to upload it to YouTube, social media, or your own website. Be sure to take these tips into account when you develop a marketing strategy for your business. When you first start out it may be best to focus on specific areas, and then branch out and diversify your marketing as time goes by. 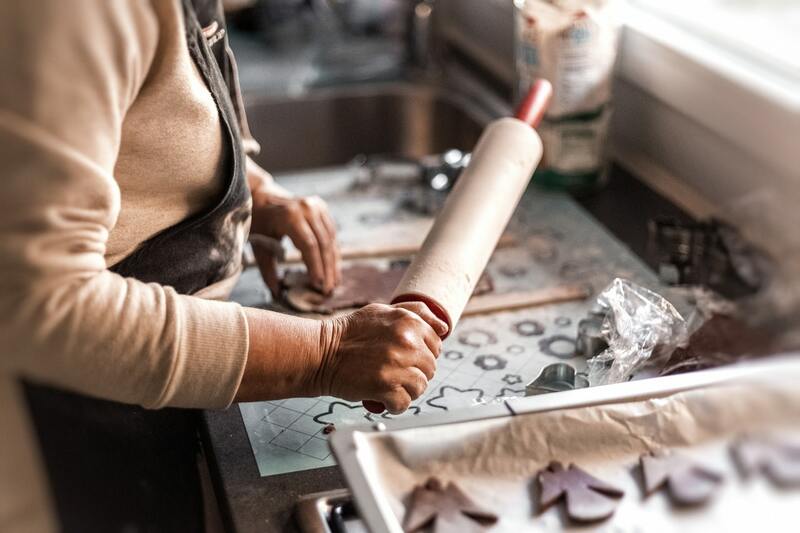 With a bit of planning and the right approach, you will find that marketing a business with handmade goods really isn’t that hard. In fact before you know it your products could be flying off your shelves as fast as you can put them there. This Concludes: Marketing Tips For Businesses With Handmade Goods . What Did You Think Of This Post? Please Let Us Know By Rating Below!